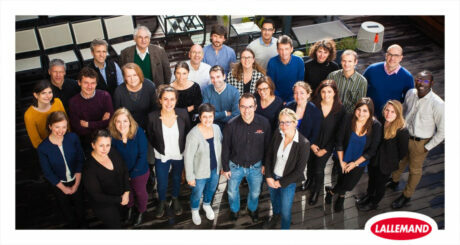 End January our global Research and Development team gathered in Toulouse for its global R&D meeting. Thirty people from different research facilities around the world exchanged about their current projects, expertise and discussed the future directions for innovation. Hot topics included the use of metagenomics and metabolomics to better understand the modes of action of our probiotics on host, immunity and mycotoxins effects, deployment of the research into new products or technical messages, to name but a few. The week was rich in technical discussions, dealing with new technologies, project management, field trials organization, data analysis, and an update on regulations. The corporate transversal team including an autonomous disruptive research unit based in the United States.